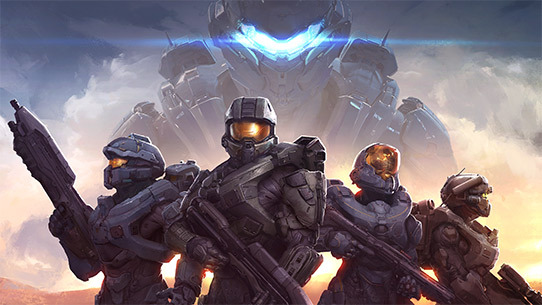 Art of Eli Hanselman: Halo 5 is Out!!! Congratulations to everybody who worked to make this such a success! Great working with you and cant wait to play it!